I's not a good idea to prototype shaders with in raw DirectX, 'cause you can meet some "fun" stuff in porting the code into engine. Different systems of axes, forced gamma correction, mipmap generation.. it's just a beginning of the Samurai's path. 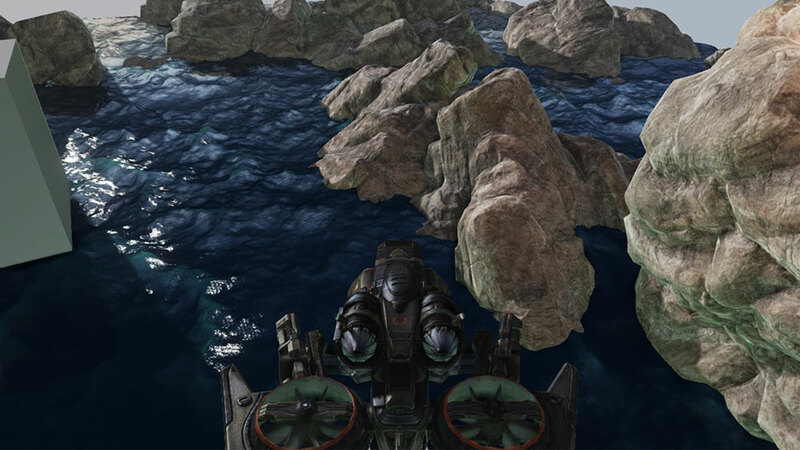 Heh, there was a hell for three days :) But first version of new, updated ocean for SeaCraft game is here. Not a final one, but definitely milestone. There are few issues, but my first goal is to create basic material for diffuse/specual/normals/heightmap. It's ok, and now I'm going to add refraction, foam and huge waves for stormy weather. It's just a WIP. 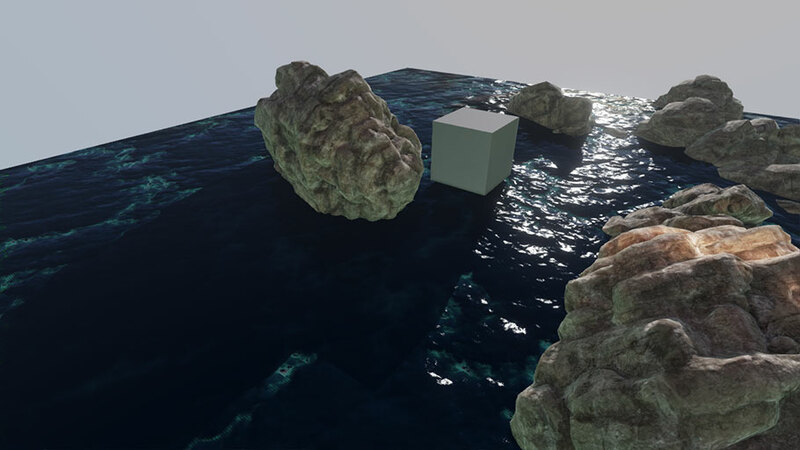 I'll write a detailed article about different approaches in ocean real-time rendering once it will be done in "first release version". While working on SeaCraft I've got a lot of notes, thoughts and practical tricks to share.